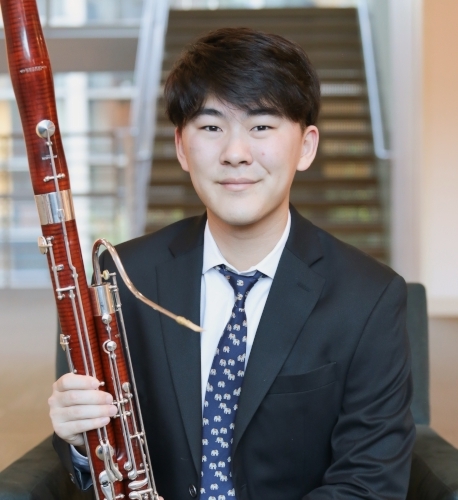 Christopher Chung is a student of Richard Beene at the Colburn Conservatory of Music. He began the playing the bassoon at the age of 15, studying with Laura Najarian of the Atlanta Symphony. In 2019, he was invited to be a member of the Cuban-American Youth Orchestra in their inaugural tour, and previously, he was a member of the National Youth Orchestra of the United States of America and attended the Brevard Music Festival.